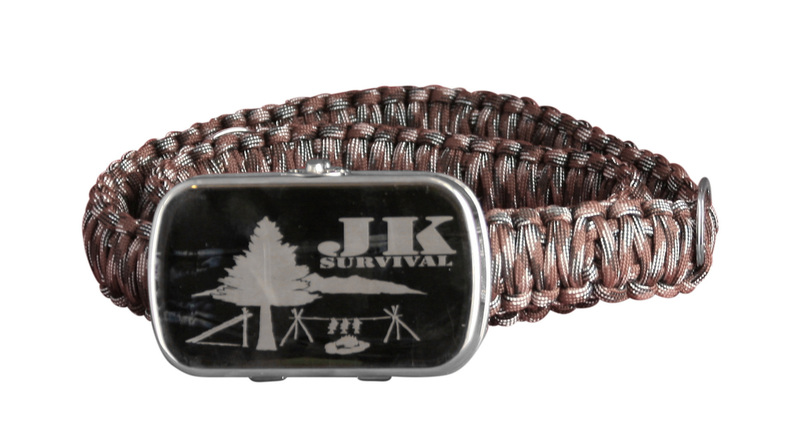 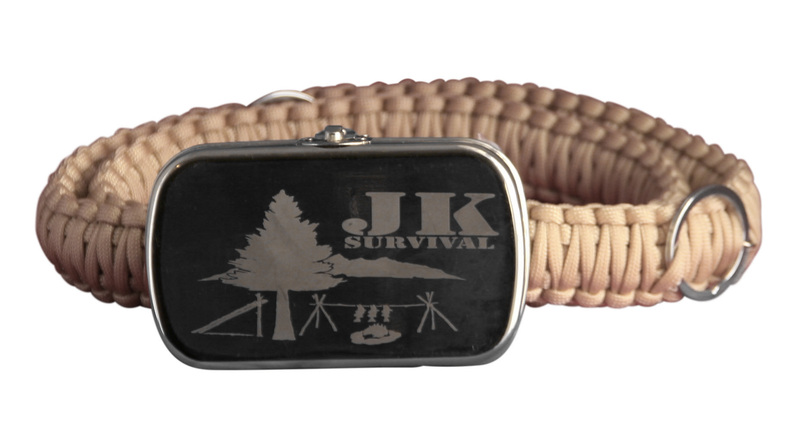 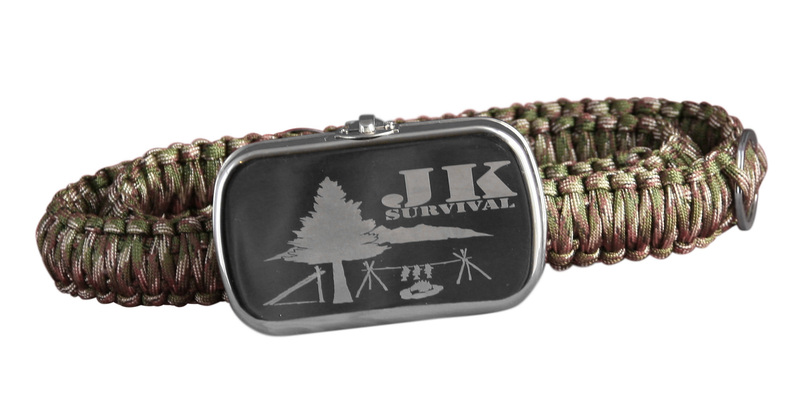 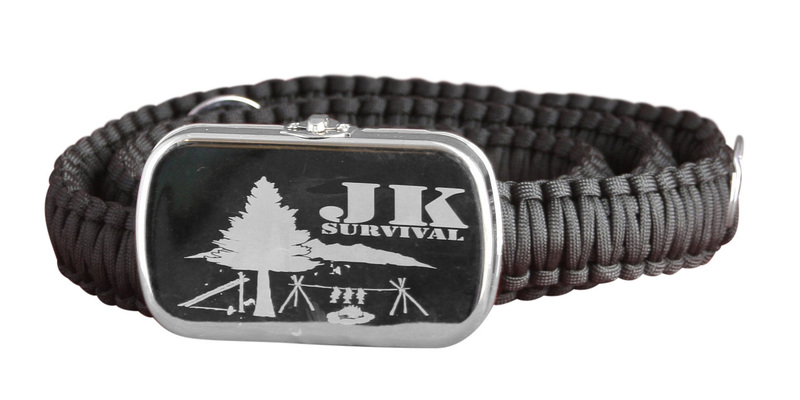 JK Survival Paracord belt is designed to give you a handy way to have surival supplies stashed right on your belt in the heavy duty belt buckle for when you need them. 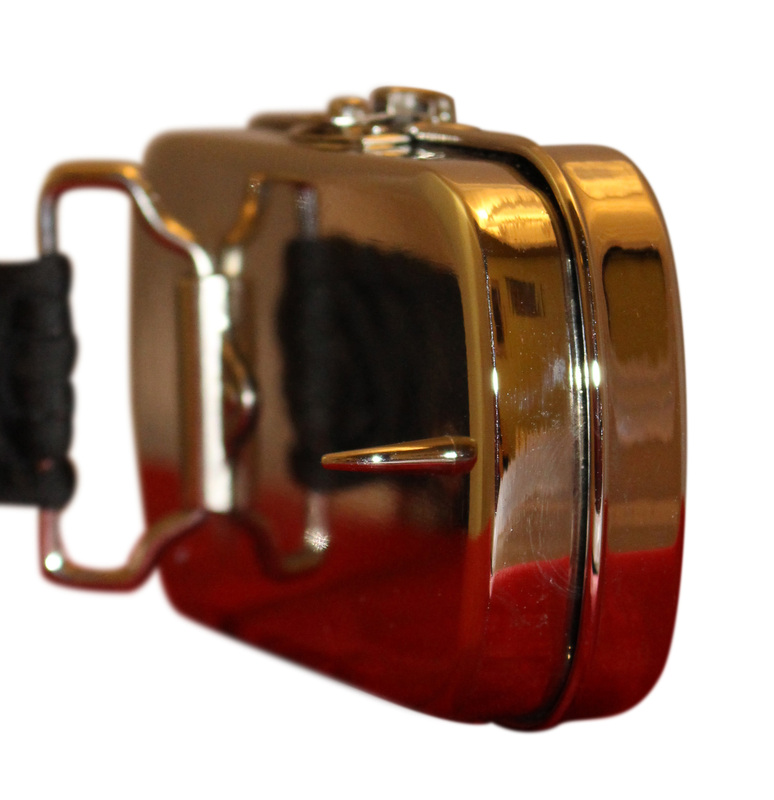 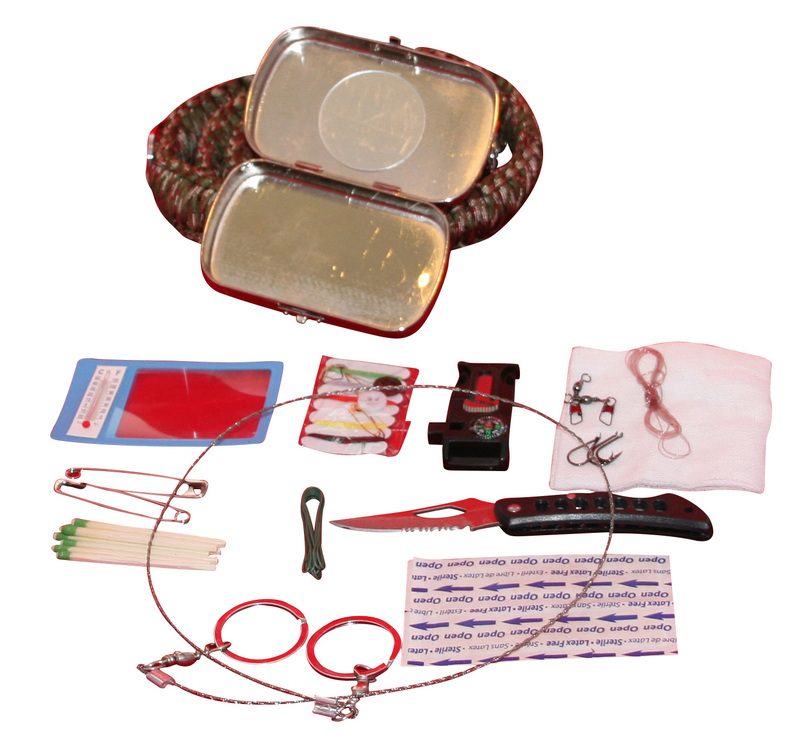 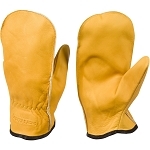 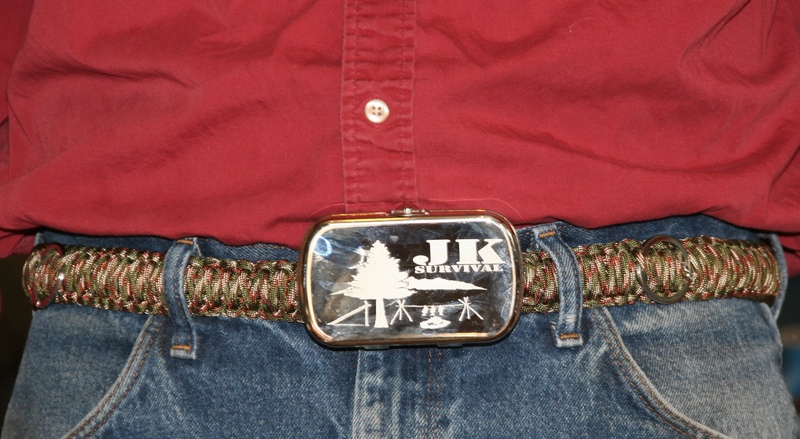 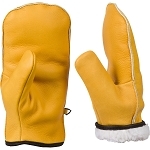 The belt buckle can also be used to heat water, or cook in a survival situation. 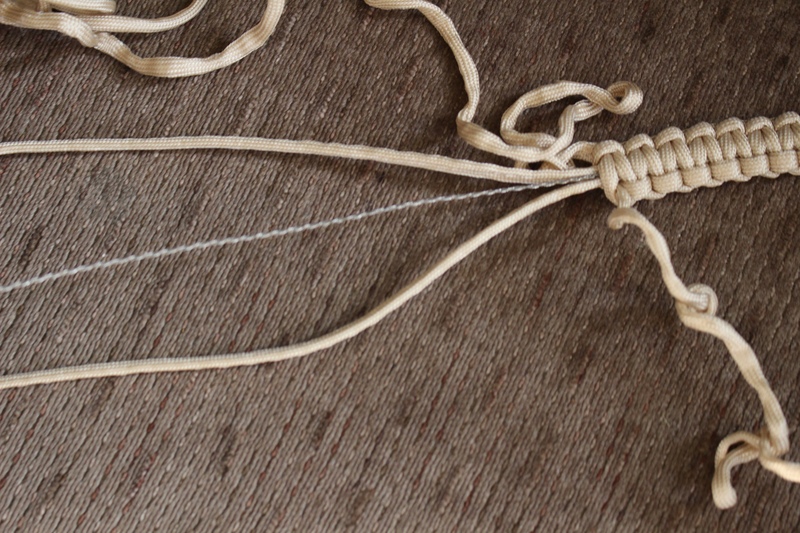 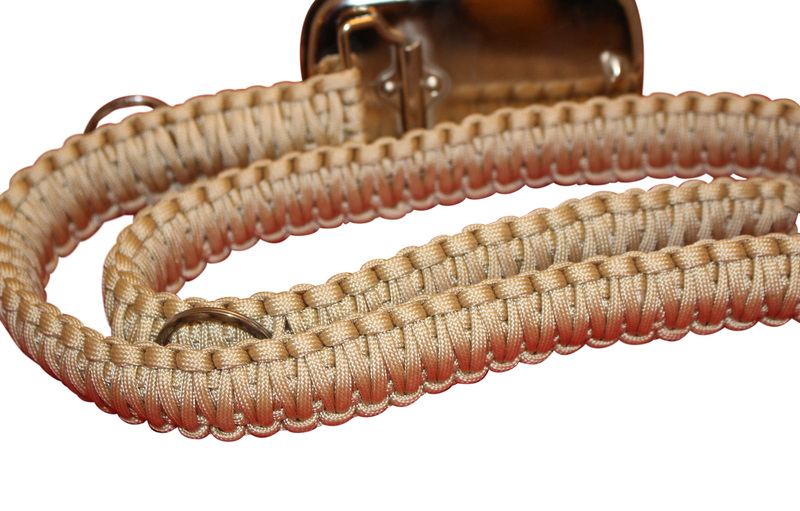 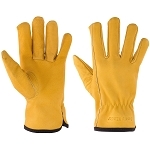 The paracord belt has a wire saw woven into the belt so you can retreive it when needed for cutting wood, etc.